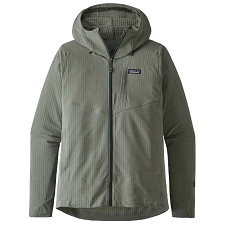 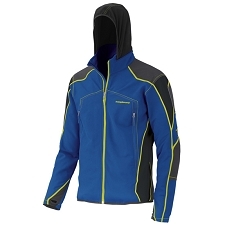 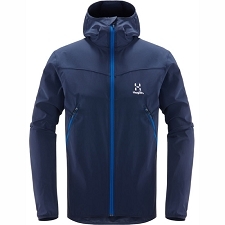 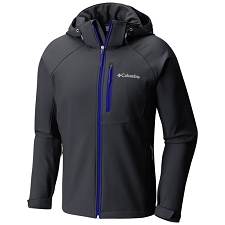 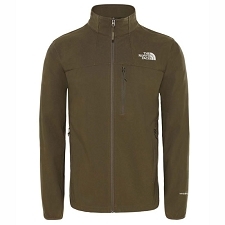 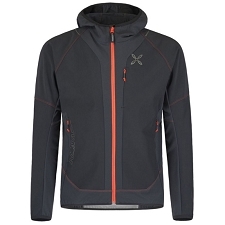 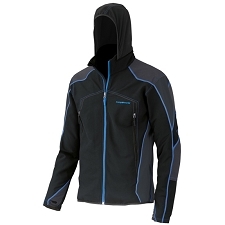 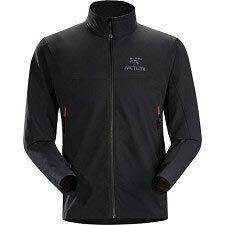 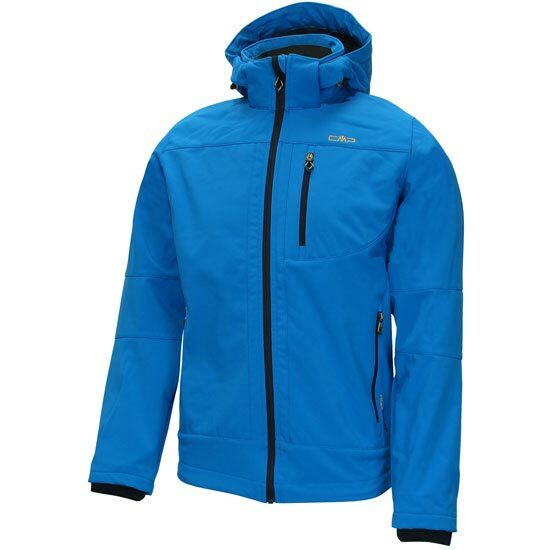 Men&apos;s softshell jacket with 3−layer construction to make it wind and waterproof. 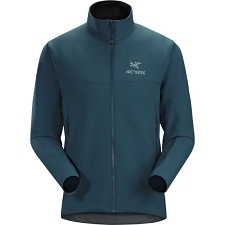 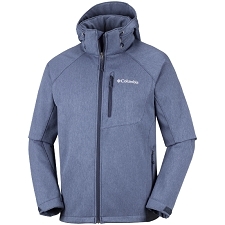 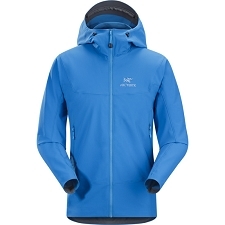 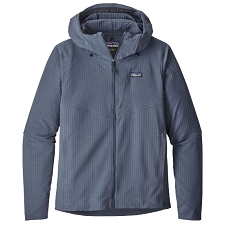 Breathable fabric wicks moisture away to keep you dry and warm throughout activity. 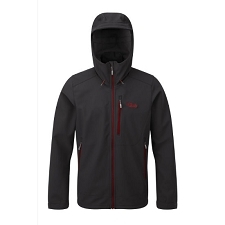 Clima Protect waterproof and breathable membrane protects against wind and rain and also allows breathability to ensure you stay dry during intense activity. 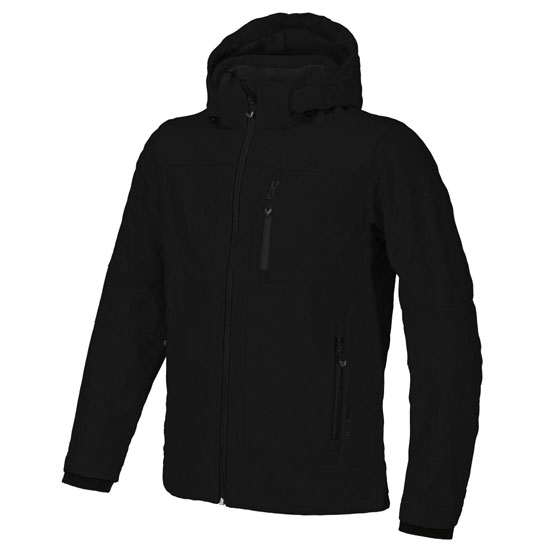 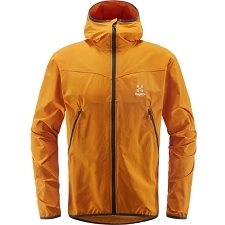 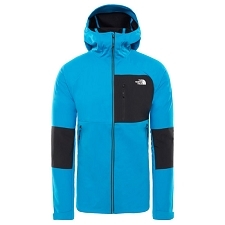 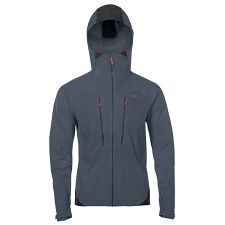 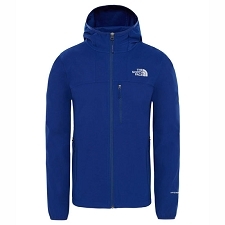 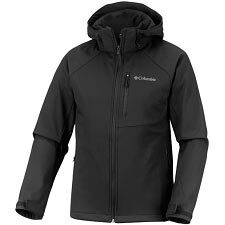 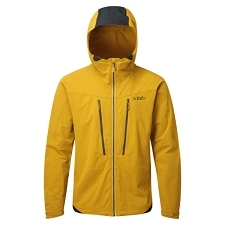 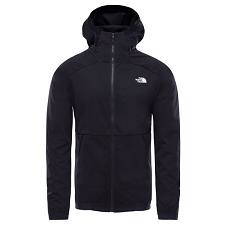 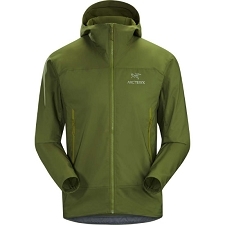 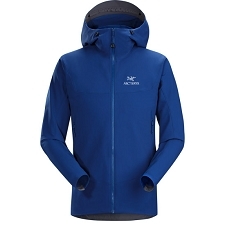 Customer Opinions "Softshell Zip Hood Jacket"